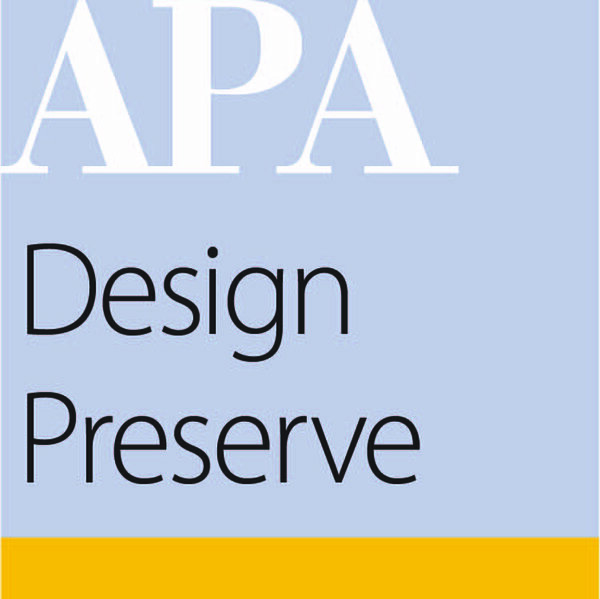 The Urban Design and Preservation Division has a track record of providing excellent CM events, engaging NPC sessions, and informative original content. Recently, we've refreshed our Fellowship, Writing Campaign, and Mentorship Programs. Whether you're just starting out or are a seasoned planner specializing in urban design or historic preservation, we would love to have you. Considering joining? Learn more about us and the opportunities we offer through the links below. "When I first joined the Division as a student, I found my home within the American Planning Association. The Division is where I found other professionals focused on how places develop over time, what is important to keep, and how to design for the future..."
Looking to be a part of your field in a different way? Consider volunteering with the Division. We are currently looking to expand our regular, non-conference offerings. Please follow the link if interested.